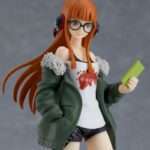 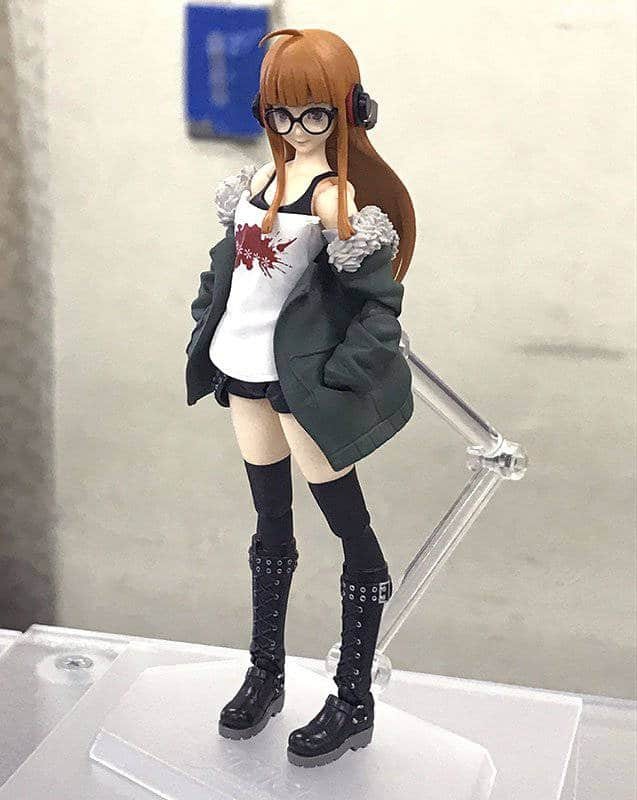 Following the announcement that Max Factory would be producing a figma of Futaba Sakura during Wonder Festival 2018 Summer, and the exhibition of a prototype last fall, the colored version of the figure is being shown at the Miyazawa Model Spring Exhibition 2019. 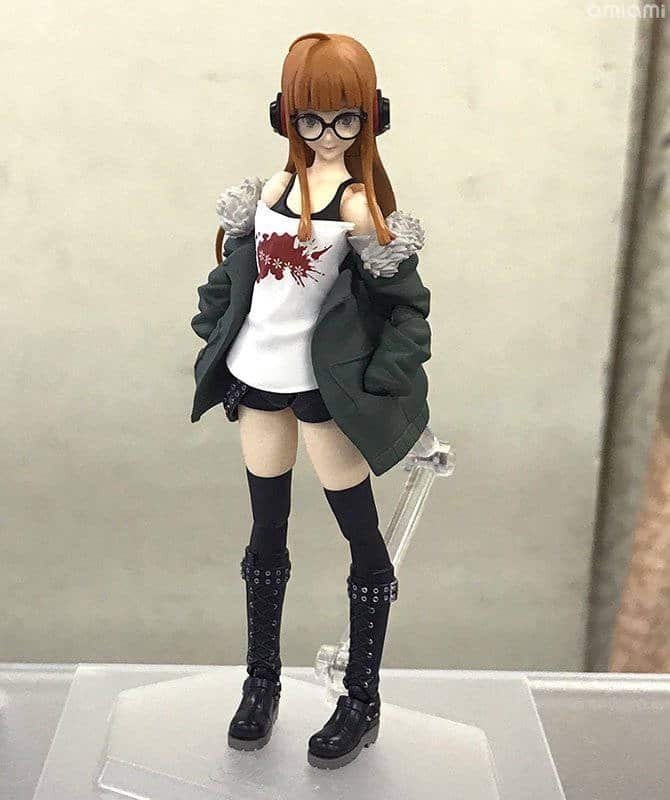 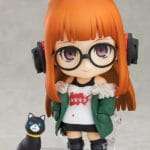 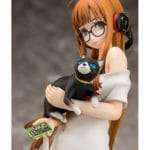 The Persona 5 the Animation Futaba Sakura figma is set for release in fall 2019. 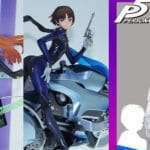 Previous articleWeekly Question: What’s Your Interpretation of the P5S Calling Card Message?